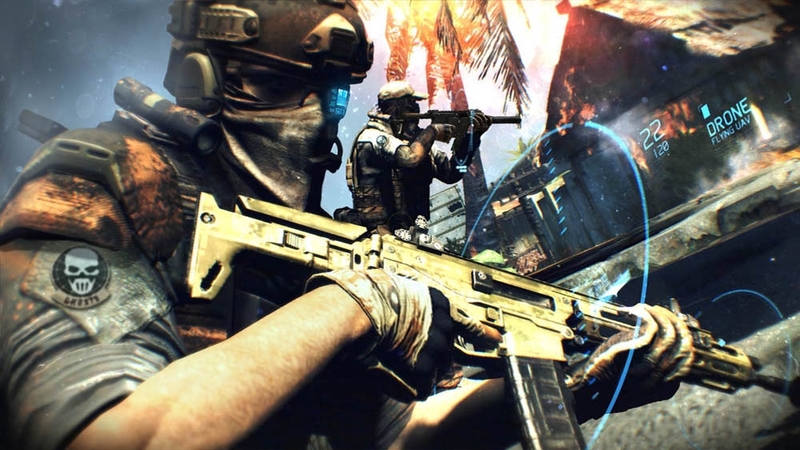 This entry was posted on April 19, 2012 at 6:42 PM and is filed under Avatar Related News with tags Beta, Beta Code, Closed beta, FREE, FREE Code, Future Soldier, Ghost Recon, Ghost Recon Future Soldier, XBOX 360, XBOX360. You can follow any responses to this entry through the RSS 2.0 feed. You can leave a response, or trackback from your own site. I would love to be one of the four people to win this closed beta! I love shooting and fighting things and I also love the tactics involved! Since I normally can’t just go out and buy the games I wish I had, this would allow me to have a new game that I am pretty sure I would enjoy a bunch! If I could, I would buy it when it comes out, but I am pretty sure that will not happen so…. 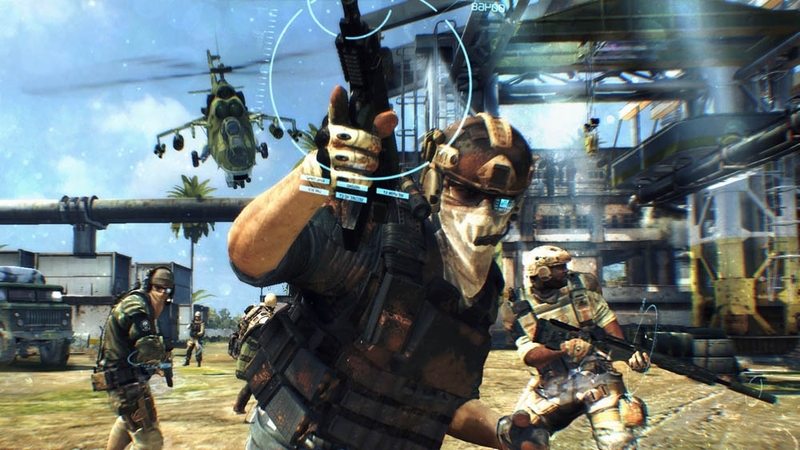 I really would love getting this beta for Ghost Recon: Future Soldier!!! Thank you and keep posting stuff! I want this code for 360 cuz i havent played it and by the looks of it i would buy it but trying the beta would make my day. i have tryed so many other websites and none worked so i was hoping this would work! u guys rock if i get this!!!!!! i want a code because i’D love to try out the game play ofLi GRFS……keep posting stuff and thanxx so much !!! i want a code because i’D love to try out the game play of GRFS……keep posting stuff and thanxx so much !!! i would like the code so i would like to expand my knowledge on the ghost recon series and get to grips with the new system. 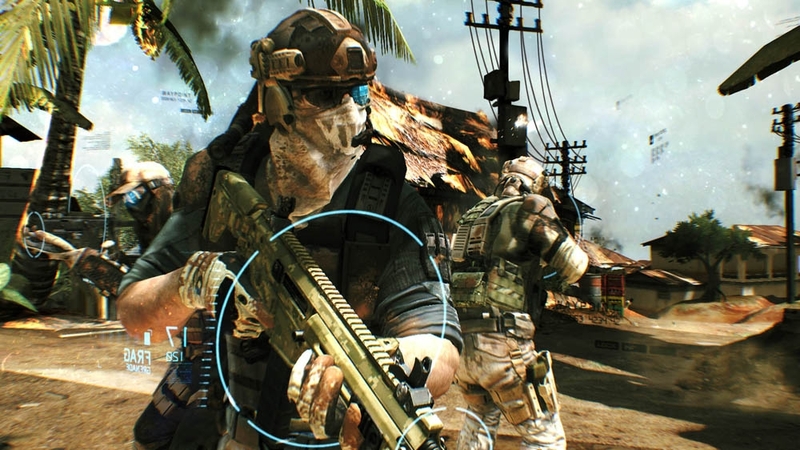 I love to play… And I like Ghost Recon! All I play is Call of Duty and would like the chance to play something that I think actually might top it.